The new screen 16: 9 high-definition wide-viewing angle thin film transistor LCD. Image can be adjusted to horizontal, vertical, mirror and general view. Supports multiple video standards: NTSC / AUTO / PAL. 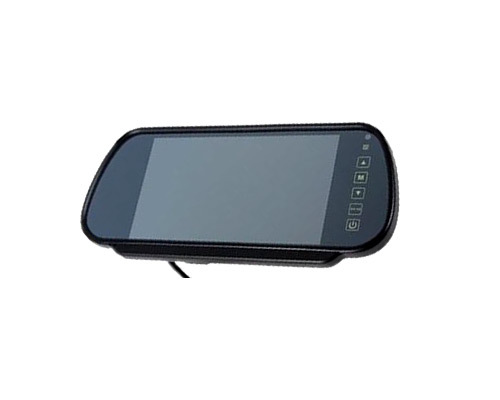 Reversing automatic switching, special optical lenses, no picture can be used as a rear-view mirror.